Claire Paccalin on the Greek island of Lesbos meets a family struggling to keep their lives together while living in the Moria refugee camp. 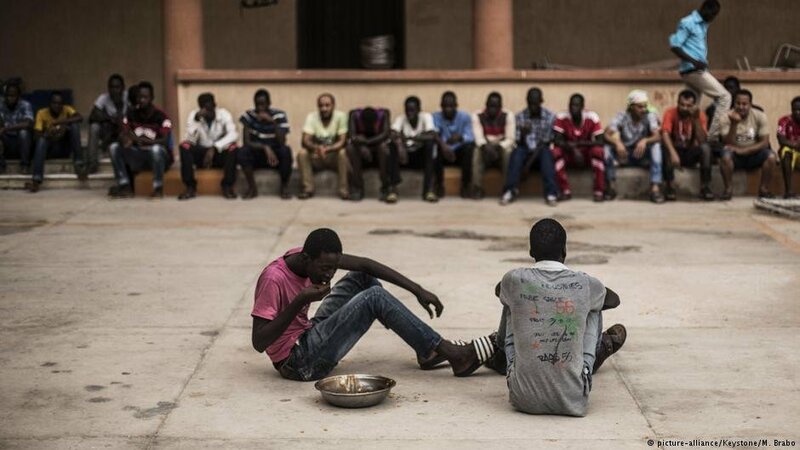 Human rights groups have warned that migrants and refugees that are sent back to Libya are tortured and held for ransom. A TV report now brings horrific new evidence to support the claim. 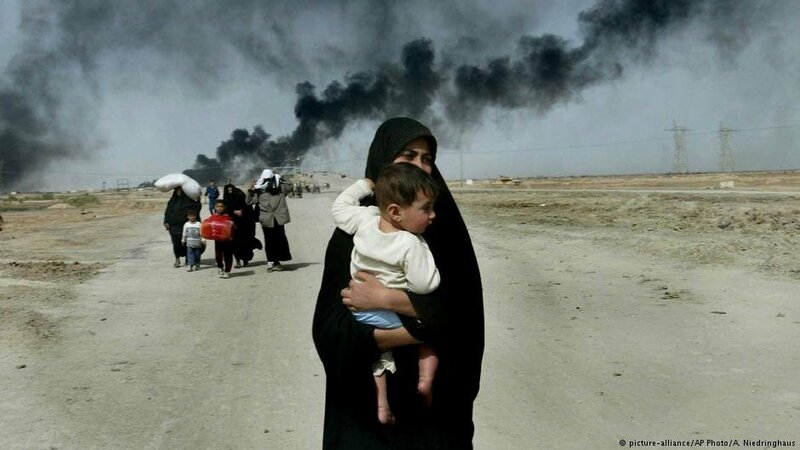 The Yazidis are back in the spotlight after a Yazidi woman co-won the Nobel Peace Prize. 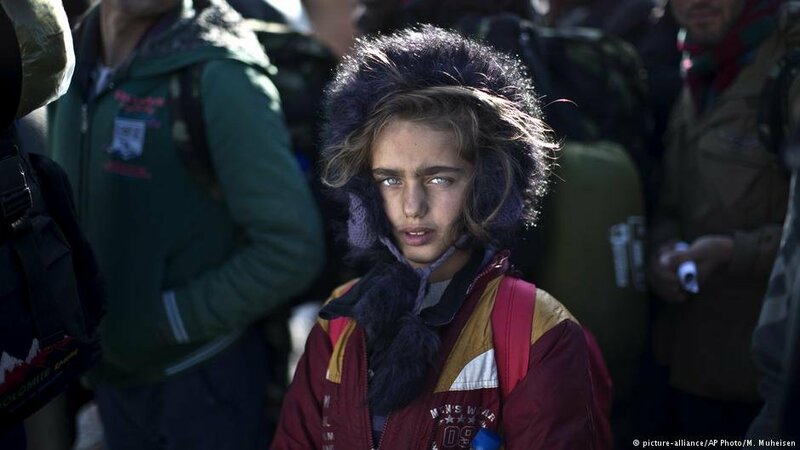 But who are the Yazidis and where are they now living around Europe? 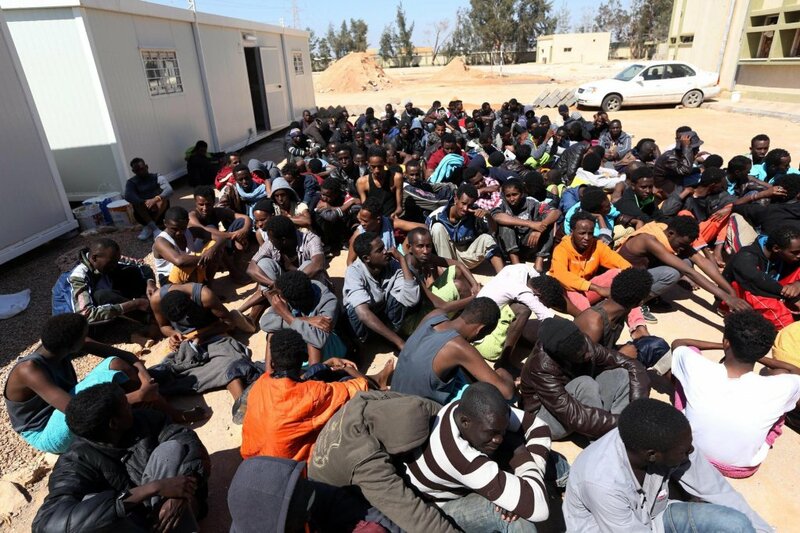 A group of Nigerian migrants held captive inside a detention center in Libya have been rescued after releasing a video taken on their phones. The footage went viral on social media and caught the attention of the authorities. 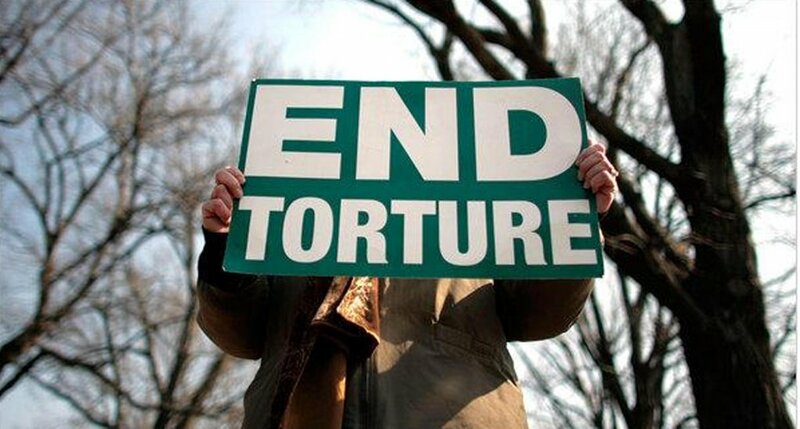 The UN Committee Against Torture (CAT) has ruled against Switzerland in the case of an Eritrean torture victim who was expelled to Italy, arguing that the expulsion violated the Convention against Torture. 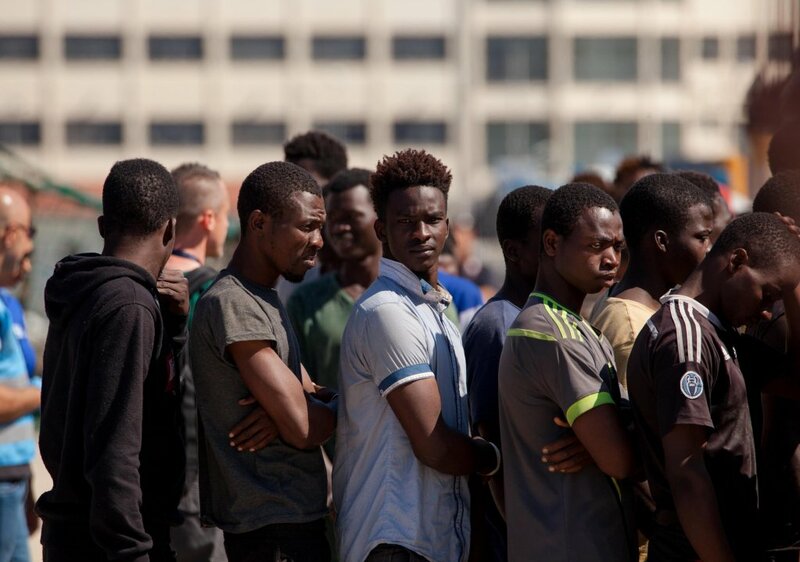 Germany and the EU are looking to overhaul their asylum laws and processes. Could a program for Yazidi women run by the German state of Baden Württemberg prove a model worth following? 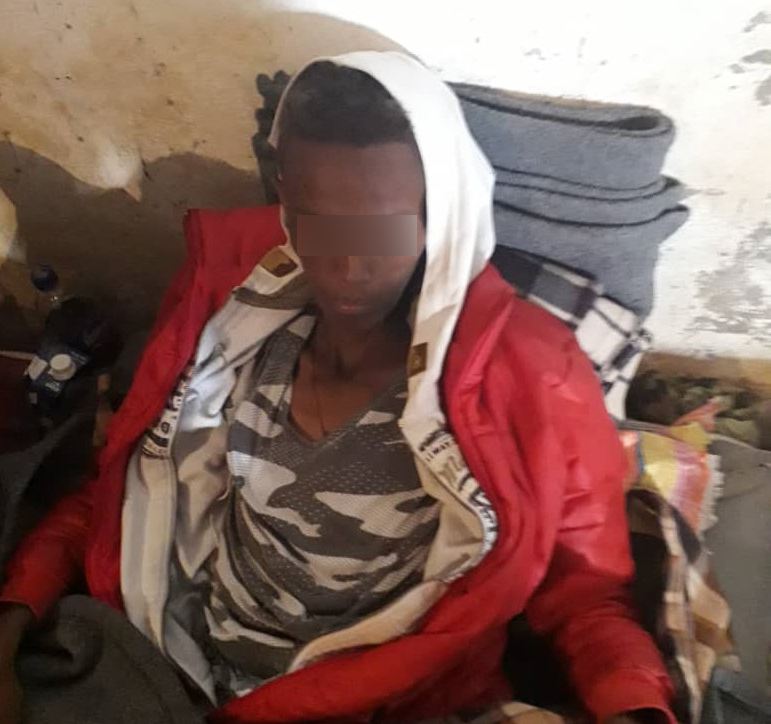 A young migrant who landed in Reggio Calabria last week has described his dramatic experience of being maltreated and sold into slavery before arriving in Italy. 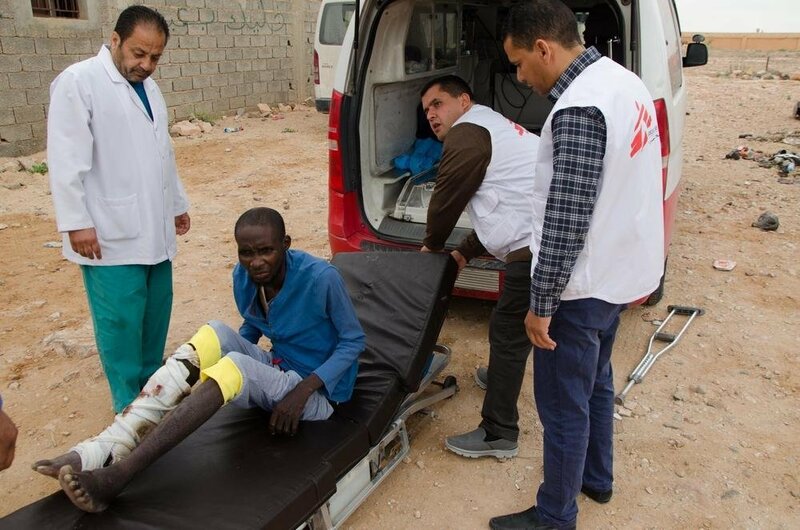 Doctors Without Borders (MSF) reports that there are 700,000 migrants in Libya and torture is increasing in the country's clandestine prisons. 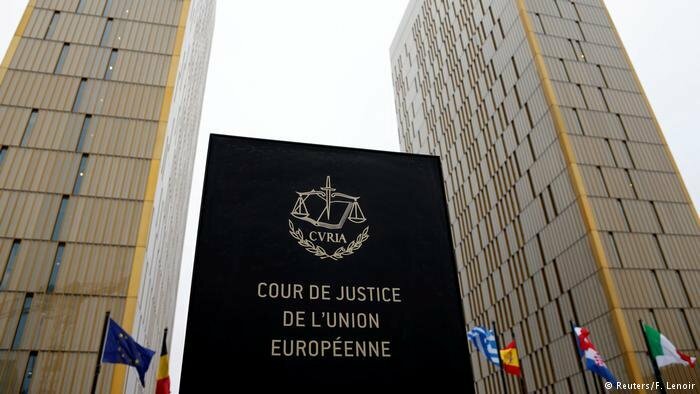 Tortured asylum-seekers can claim subsidiary protection in Europe, if on return to their home countries adequate medical care would be withheld, says the European Court of Justice. The case involves a Sri Lankan. The use of social media to communicate and make plans has set the ongoing migration crisis apart from previous waves of migration. 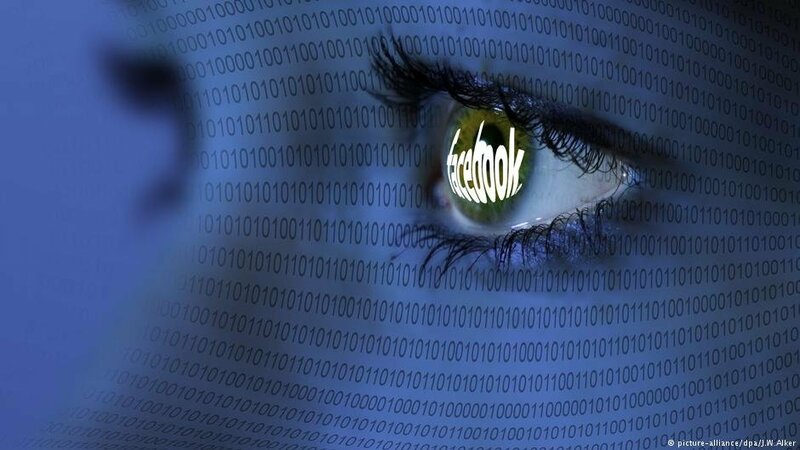 But there is a dark side to services like Facebook that may harm, rather than help, its users.